I participated in an Influencer Activation Program on behalf of Mom Central Consulting for the Florida Department of Citrus. I received promotional item to thank me for participating. College football season is finally here and for many of us that also means the ushering in of tailgating and football party season. But you can’t have a football party without delicious food! 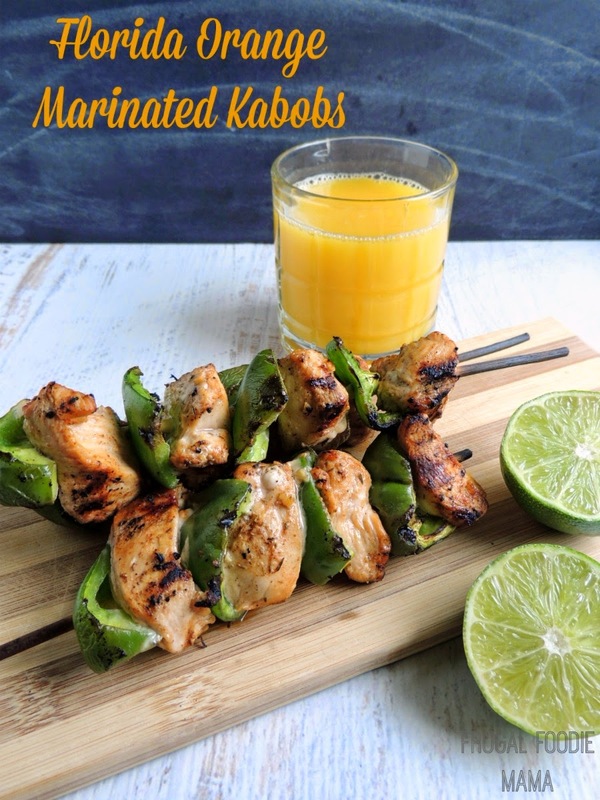 We love simple grilling recipes, like a citrus marinade that adds bright flavor to grilled chicken. Plus, we always have the main ingredient in our fridge – 100% Florida Orange Juice! 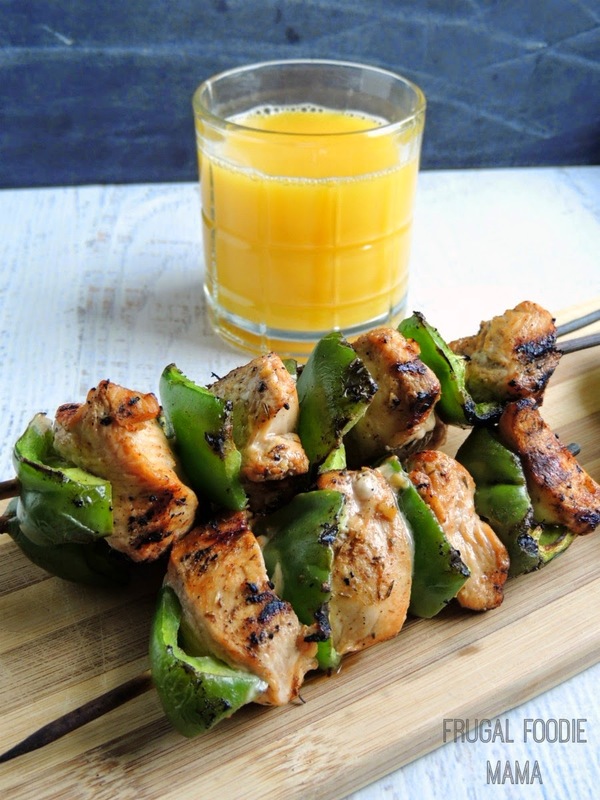 Florida Orange Juice is an easy addition to just about any game day grilling marinade. And when we are not marinating and grilling with it, this family is drinking it. As a mama, making nutritious choices for my family is important. 100% Florida Orange Juice is not only delicious, but it is also packed with all the good stuff like vitamin C plus other essential nutrients like potassium, folate and thiamin! Whisk together the orange juice, lime juice, jerk seasoning, and minced ginger in a medium bowl. Add the chicken chunks to the Florida Orange marinade and mix. Cover & refrigerate for at least 4 hours or preferably overnight. Alternatively, you can skewer the chicken chunks, place in a baking dish, and then pour the marinade over the skewers, and cover & refrigerate. Place the marinated skewers on the hot grill. 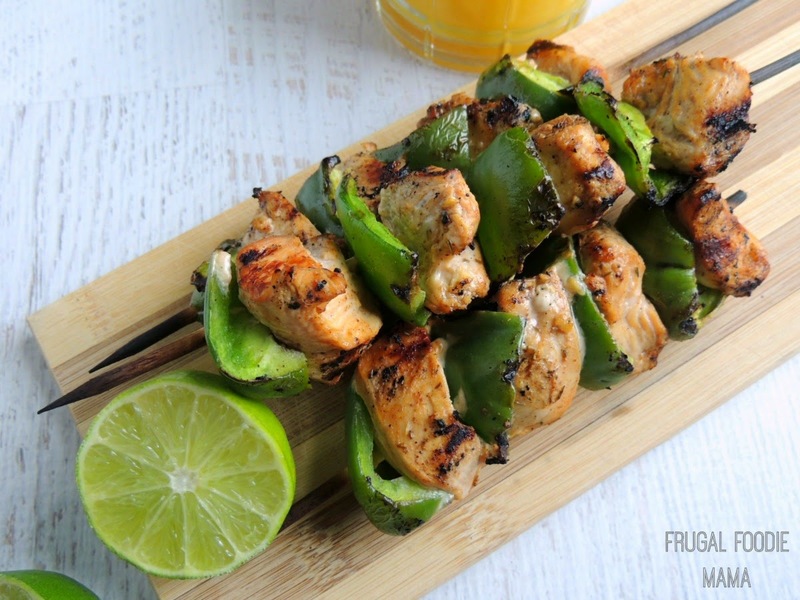 Turn the skewers & cook until chicken is cooked all the way through, about 15-20 minutes. Looking for even more citrus-packed game day recipe inspiration? Erin Andrews in partnership with The Florida Department of Citrus hosted a Florida-Style Tailgate Event in NYC last month. Be sure to click over to get the full details of the Tailgate Event and Erin's tips & recipes for tailgating this football season.